Guest on the show: Actor and Stars: Spandan Chaturvedi [Chakor], Siddharth Nigam [Ashoka], Avika Gor [Roli/Shruti], Ishita Ganguly [Anushka], Vijayendra Kumeria [Rajat], Toral Rasputra [Anandi] & Aasiya Kazi [Ganga], and Swara and Ragini – sisters from Colors’s upcoming show Swaragini. Guests on the show: Actors and Stars – Deepika Padukone ; Shah Rukh Khan; Abhishek Bachchan, Sonu Sood, Boman Irani and Vivaan Shah; and Farah Khan – Director which is the team of Happy New Year movie. Guest on the show: Neha Sharma – Actress and Model; and Rakhi Sawant – Actress, Television presenter, Dancer. Kapil starts the show and greets all and speaks of talking on fashion and suggests that without oxygen ladies can survive but if we shut down lip stick or powder then in 5 mins they will be affected much. Kapil starts the show and introduces himself as Dr. Bittu Sharma. He says that the hospital is the best place in the world as people don’t think before giving money and that’s the reason he became a doctor. Dr. Bittu aka Bittu then wonders where his two patients have gone and then finds one patient coming back. Bittu asks where he has been? The first patient says that he was visiting the restroom and Bittu cracks a joke that he was been given glucose and he is then removing it from his body. Another patient (patient 2, Paresh) comes there and says that he has himself went outside to meet his family. Bittu wants them to be quiet and wants to prepare for their operation. Guests on the Show: Veteran Bollywood Actor Vinod Khanna; and Actor, Star Sunil Shetty (also a producer). Kapil starts the show with a comedy prank centered on an Airline. Kapil speaks with Siddhu on opening an airlines and shows his airline attire and himself chosen to work as a pilot. Daadi says that whether the flight is national or international as she knows that good alcohol is available only in international flights. Kapil instructs them to go and work as Air-Hostess and helper respectively and behave in such a way that their fake airline looks real. After that, a man (Rajiv Thakur) comes on a musical song and wants a ticket for traveling to Delhi. 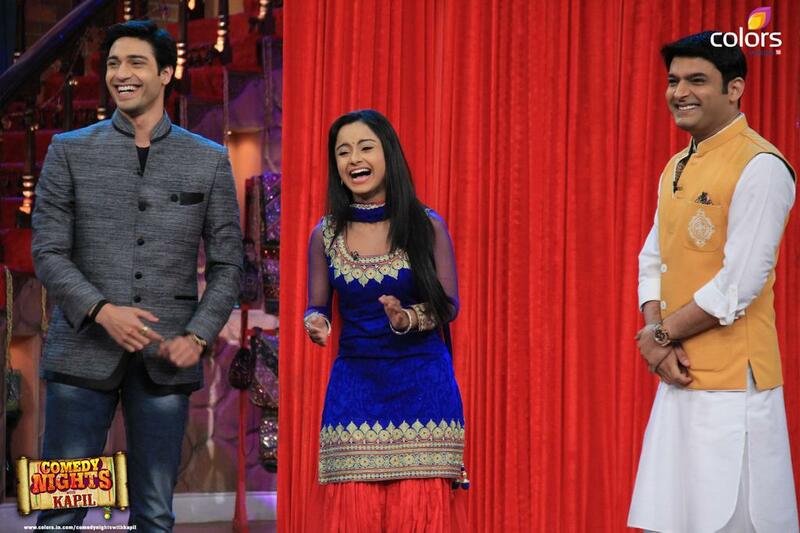 Kapil cracks a joke on his face and says that he might have seen him begging on the road. He calls himself poet Uttam Kumar Delhi wala. Uttam kumar says that he repeats multiple times his Shayari (poetry) so as to get applause from audience. 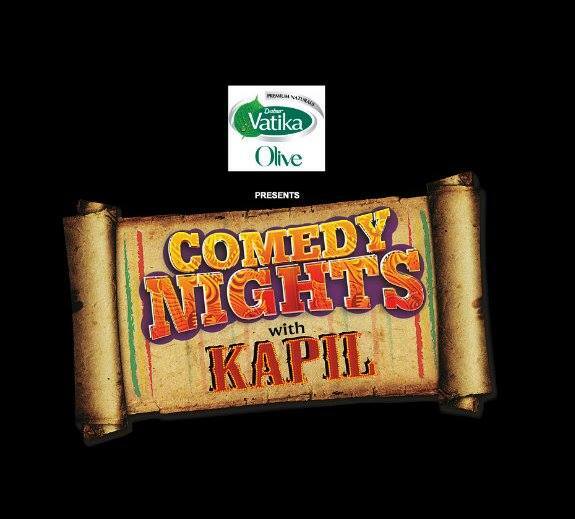 Kapil starts the show with a comedy prank centered on an Airline. Kapil speaks with Siddhu on opening an airlines and shows his airline attire. Kapil informs Daadi and Raju who are seen to work as Air-Hostess and helper respectively to behave in such a way that their fake airline looks real. He says that Bua will be a passenger on the plane so as to create a environment that she has been travelling for the second time. Kapil starts the show and speaks with Siddhu that in his locality annual function is taking place but he doesn’t know. He tells the main attraction in such events are drunkard people. He tells about rich people party and shows the behavior of people in those rich class and compares with middle-class people’s party. He tells that the drunkard person is clearly identified in the neighborhood. Kapil then speaks on how rich people behave and speak when they go out to restaurants. He cracks jokes on their behavior with waiters there. He tells how common people eat at those functions where they eat many dishes at once and also including sweets like Rasgulla and Gulab Jamun in the same plate. Guest on the show: Gurdas Maan – Indian singer, songwriter, choreographer and well known actor. 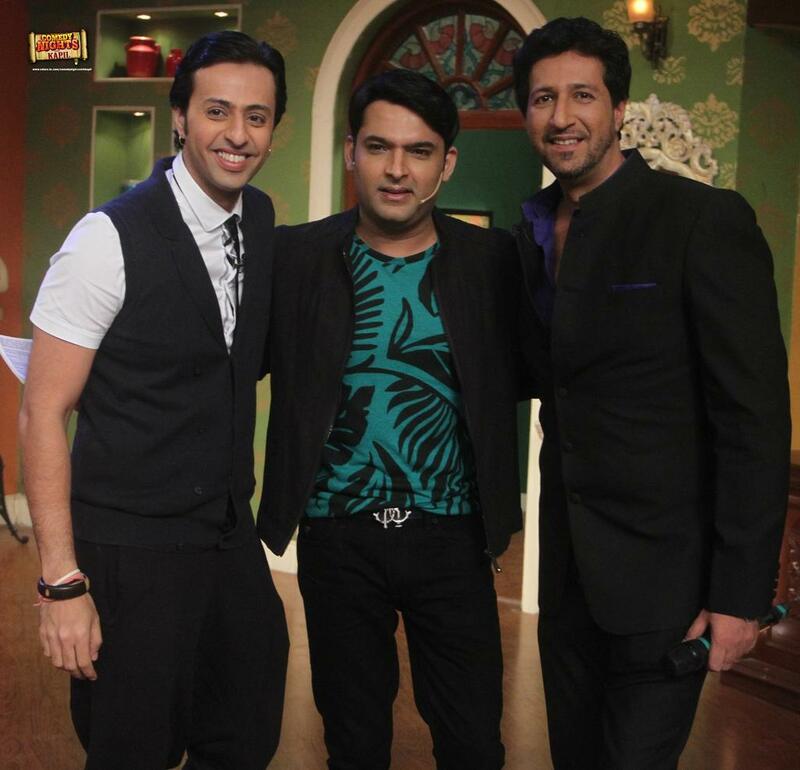 Also, Rahul Mahajan and Rajiv Thakur participated on the show. Bittu’s brother Sittu comes in and welcomes Siddhu. He says that he came to ask for a vote and became a politician as goons are not making any profits in business.